In the concealed carry world, the typical way we describe guns is with words like polymer, striker fired, and new. None of these words inspire class or elegance, and none can be used to describe Walther’s re-introduction of the PPK and PPK/s. 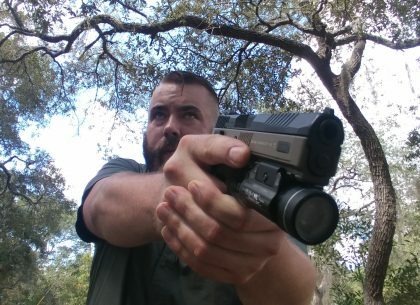 There is no problem with striker fired polymer pistols, they function and do so well. But who says your carry piece can’t be classy? That's exactly how I’d describe the PPK family of handguns. 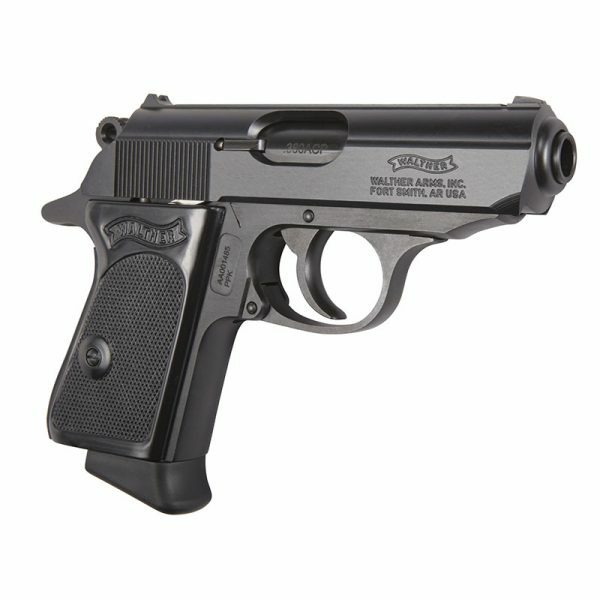 The PPK has been out of production since 2012, and at that time they were being produced by S&W. These days Walther is building the guns in both Germany and the United States. 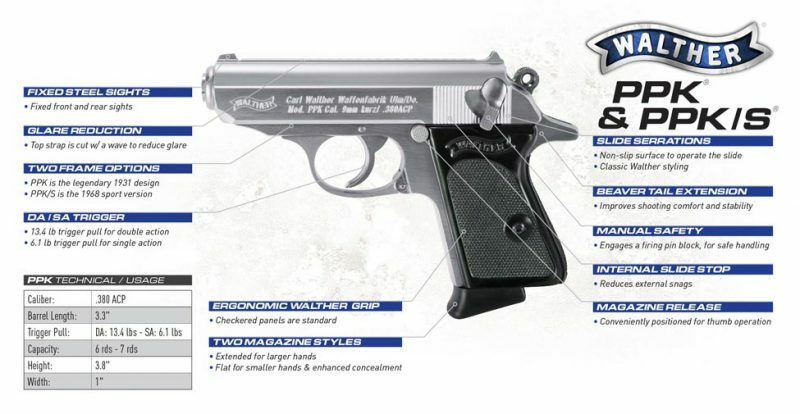 Premiering at SHOT Show 2019 Walther produced PPK, and PPK/s is showing that Walther didn’t forget how to build the PPK and PPK/s. The guns are gorgeous, shoot brilliantly, and have stood the test of time. The PPK is the classic pistol chosen by James Bond and Sterling Archer. The design is legendary, and the silhouette alone is enough to distinguish the gun. 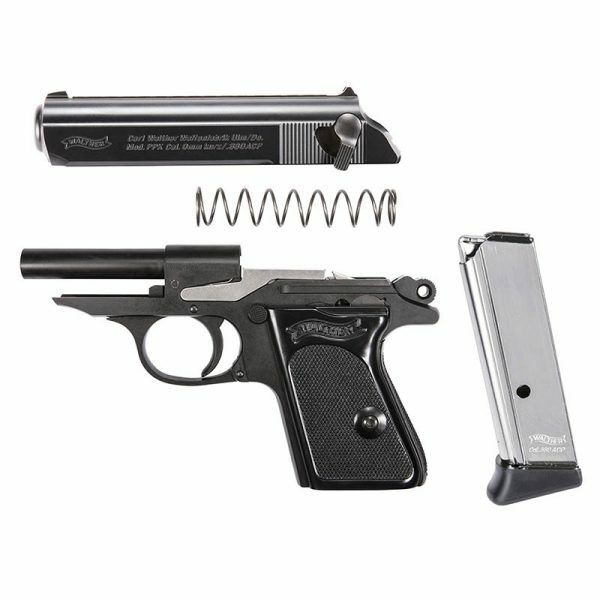 The PPK and PPK/s is a straight blowback 380 ACP pistol that features a DA/SA trigger. The guns are made of all metal and came in stainless steel and black. 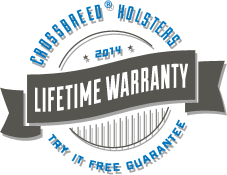 The PPK is the original and has been around for almost 80 years. The 1968 gun control act crushed imports into the US. This is where we saw the introduction of the PPK/s where the S stands for sport. It could have just as easily stand for Stupid Law. The pistol had to be slightly longer to meet the sporting requirements dimensions. The PPK holds six rounds, where the longer gripped PPK/s can hold seven rounds. I had the opportunity to shoot both guns at Industry Day at the Range and was suitably impressed. I’ve owned both an Interarms PPK/s and currently own an S&W model. Both were great guns, but the Walther produced models are absolutely gorgeous. Not only that but the triggers are refined and very smooth. The double action is a hefty 13 pounds, and the single action is a hair over 6 pounds. Even so, the fluid nature of the triggers makes them a joy to shoot. The recoil is stout, but the fixed barrel makes them punch above their weight class in the accuracy department. The slide mounted safety is easy to reach and use, it also decocks the gun. These new guns will have their slides made in Ulm Germany while the rest of the weapon will be produced in Ft Smith Arkansas. If you want to refine your carry gun, add some class to your EDC, or channel your inner James Bond, Walther has you covered.